Did you know that foam insulation installed by 31-W Insulation in your Orlando, FL, home can result in significant energy savings and perform like no other insulation material can? That’s because spray insulation is applied as a liquid, infiltrating and then sealing the tiny holes and cracks in your home which could save you money and, at the same time, create a healthier and more comfortable home environment. Reduced energy consumption – Filling the small openings in your Orlando home will allow less of your valuable conditioned air to escape, which can result in lower utility bills as well as more stable temperatures inside your home. Reduced pollutants – Foam insulation creates a barrier that protects you home from environmental elements such as dust, mold, pollen, and other allergens, creating a more comfortable breathing environment for family members who suffer from asthma, allergies, and other respiratory ailments. Reduced noise – Because spray insulation creates a solid barrier, you will notice a reduction in the amount of outside noise that can enter your home. Additionally, many homeowners find that they recoup their installation costs through higher re-sale values when it comes time to sell their homes, because the many benefits of foam insulation are very appealing to prospective home buyers. 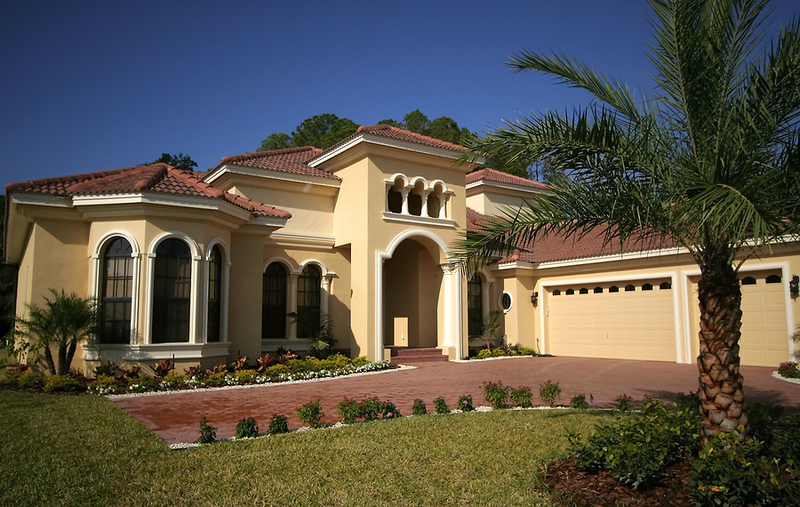 When you’re ready to explore the benefits of installing foam insulation in your Orlando, Florida, home, contact the insulation professionals at 31-W Insulation. We will be happy to answer your questions and tell you more about the benefits of spray insulation.